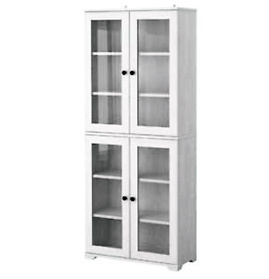 A Cabinet has been described as "a piece of furniture with doors, drawers and/or shelves, that is used for storing ....things." 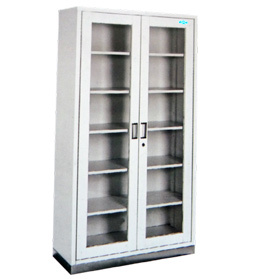 Hospitals and other medical facilities, in order to meet their unique storage needs, require cabinets for their examination rooms, treatment rooms, operation theatres, patient wards, patient rooms and other areas. 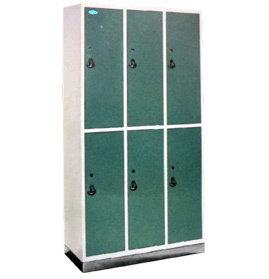 These Cabinets help medical professionals, patients and the patient attendants to organise their supplies of different types under lock & key. 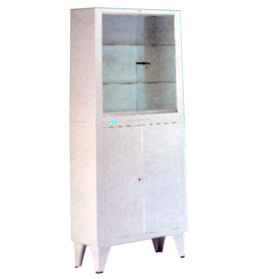 GPC Medical Limited, internationally renowned manufacturers & exporters of a vast range of medical equipment, produce different types of Hospital Cabinets including Open Racks, Storage Cabinets, Instrument Cabinets, Medicine Cabinets, Clothing Cabinets and many more. 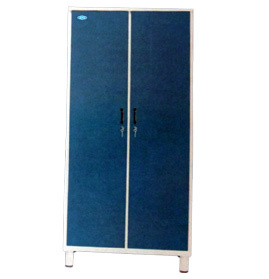 In addition to our standard designs and models, we produce Cabinets as per individual requirements of dimensions, size, shape , design, features, etc. 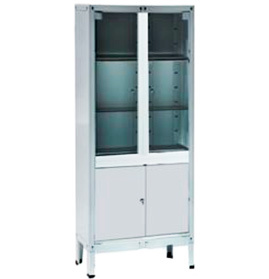 Our units are produced, keeping in view their function, operation and appearance. 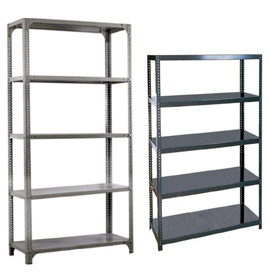 They are sturdy and durable. 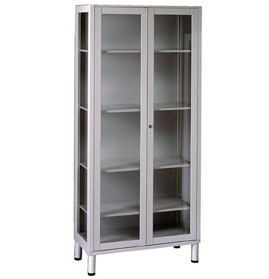 They are regularly exported to many different countries including the European ones. 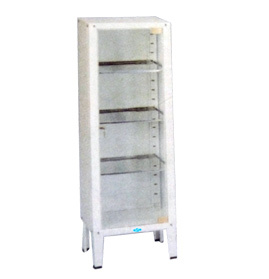 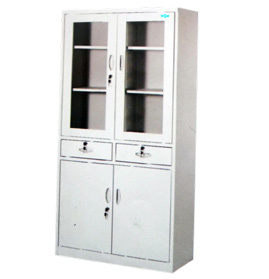 Send Your Buy Requirement For "Hospital Cabinets" AND Get Quote Quickly.